As managing partner of the Cincinnati office of Vorys, Sater, Seymour and Pease LLP, Nathaniel Lampley, Jr. does his best to work hard and lead by example. A Hamilton native, Lampley received his B.A. from the University of Dayton. 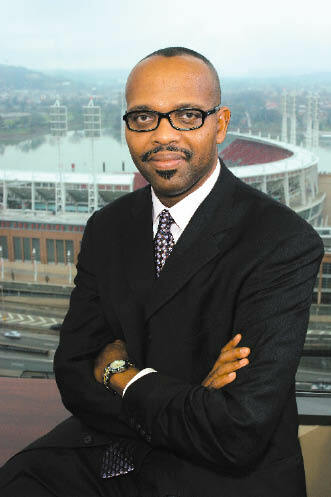 In 1988, he graduated from the University of Cincinnati College of Law with his J.D. Since earning his degree, Lampley has excelled in his field.